There exists a very long list of all of the benefits extra virgin olive oil has for your health. Do you know that the Mediterranean diet is the healthiest dietary system in the world? And do you know that the main food substance in this diet is extra virgin olive oil? This food substance is considered by all specialists in diet and nutrition as the most beneficial for your health due to its high level of antioxidants, among other things. Now we can begin to understand why it is called ‘liquid gold’. And what is even better, so that you always have it close at hand and can take advantage of all of the benefits of extra virgin olive oil, Spain is also its main producer. Production figures recorded here are far higher than in other olive oil producing countries with a long-standing tradition, such as Greece or Italy. And within Spain, the yield of Masía El Altet’s olive groves stands out as we are going to explain in this post. A reduction in blood sugar levels which, in addition, helps to maintain blood pressure at normal levels. Lower levels of bad cholesterol and increased levels of good cholesterol. This is due to the high quantity of polyphenols present in extra virgin olive oil. What recent studies have also showed is that extra virgin olive oil forms a film around the stomach and duodenum. What does this film do? Well, it prevents the formation of ulcers. When someone suffers from this type of disorder, doctors prescribe drugs such as Omeoprazol. But they also now advise sufferers to consume olive oil, among other reasons because it contains fat-soluble vitamins such as A and E. So for that reason, don’t forget the benefits of extra virgin olive oil for your liver. The benefits of extra virgin olive oil are also shown as efficient in the fight against breast cancer. 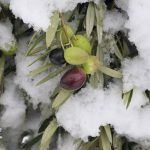 Furthermore, and thanks to its monunsaturated fats which are healthy, another benefit of extra virgin olive oil would be the role it plays in the fight against neurogenerative diseases, for example, Alzheimer’s. But this claim is still being investigated. The benefits of extra virgin olive oil are also to be found in the fact that it is capable of strengthening the whole immune system. This system is very important for our health. It is what is responsible for protecting us against the attacks of viruses and bacteria. 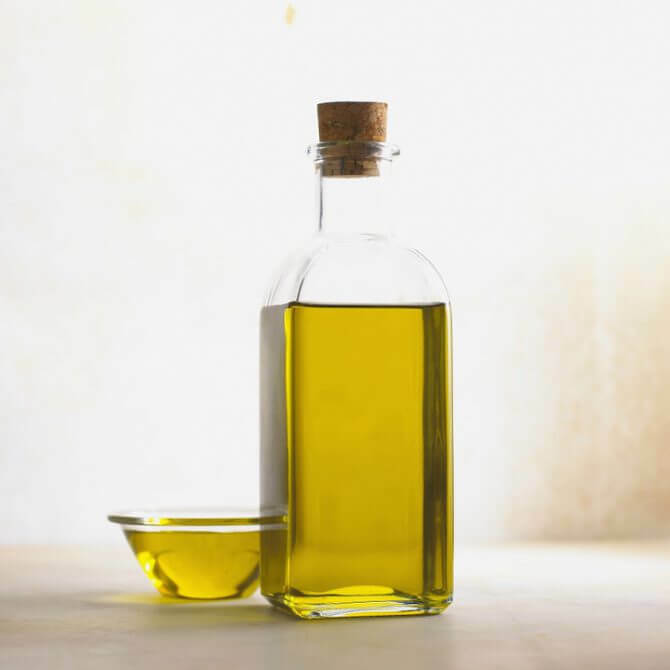 If you have two tablespoons of extra virgin olive oil per day, your blood pressure level will be correct. Until quite recently, dermatologists recommended creams to ensure a healthy and moisturized skin. But it has also been discovered that extra virgin olive oil is one of the best types of moisturizers in existence. Extra virgin olive oil is capable of not only moisturizing cells in depth but also of making skin smoother. Thanks to its high antioxidant content, extra virgin olive oil combats skin aging and protects against the sun’s rays. It is also very beneficial for those people who wish to lose weight. Perhaps you’r e asking yourself why if extra virgin olive oil is a fat. Yes, that’s true but it has a strong satiating effect which stops you from feeling hungry. It is, however, necessary to point out that olive oil should be consumed in moderation. Two tablespoons per person per day is what is recommended. It also helps to relieve all sorts of pain. This is due to a substance called oleocanthal. It is especially effective in reducing pain in muscles and joints. It is also demonstrated that those who consume olive oil suffer from less pain than those who do not. We would also like to tell you that olive oil is also very good for your hair. It is not a very well known fact but it has been demonstrated that its fats are good for it. These fats contain many nutrients which make your hair stronger. What is more, olive oil helps to reduce frizzy hair and to achieve the hairstyle you would so like to have. There are some specialists who recommend that it is much better to use this liquid gold instead of so many gels and other chemical products. Extra virgin Olive oil is very effective in regenerating hair growth and in keeping it always healthy. There is no doubt that olive oil is a very natural foodstuff. We are talking about the authentic juice of the olive. As we have seen in this post, the benefits of extra virgin olive oil are many. But for your health to improve, you have to opt for good habits to work alongside with the Mediterranean diet. What do we mean by this? Well, it’s very simple. Doing some exercise daily, stopping smoking and avoiding an excessive intake of alcohol. It is obvious that it is necessary to maintain a balanced diet. In this way, you’ll enhance all the benefits extra virgin olive oil has to offer. To sum up, the benefits of extra virgin olive oil are many and very good for your health. 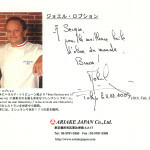 It is to be found at the very heart of the Mediterranean diet, which is the healthiest way of eating in the world. 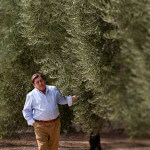 Besides, we are fortunate to be the biggest producer of olive oil in the world. And the olive oil produced is of a very high quality, such as that which we offer you in Masía El Altet. Do you consume extra virgin olive oil daily? Are you aware of the positive effects that it has for your health? Tell us in the comments section. And if you’ve liked this post, share it! We ‘d be delighted if you did.